Occupational Therapy is the therapeutic combination of art and science that allows individuals to live independent, productive, and fulfilling lives. At John Paul Home Care Inc., our Occupational Therapists will work collaboratively with our patients to set goals and achieve maximum independence with daily living skills. 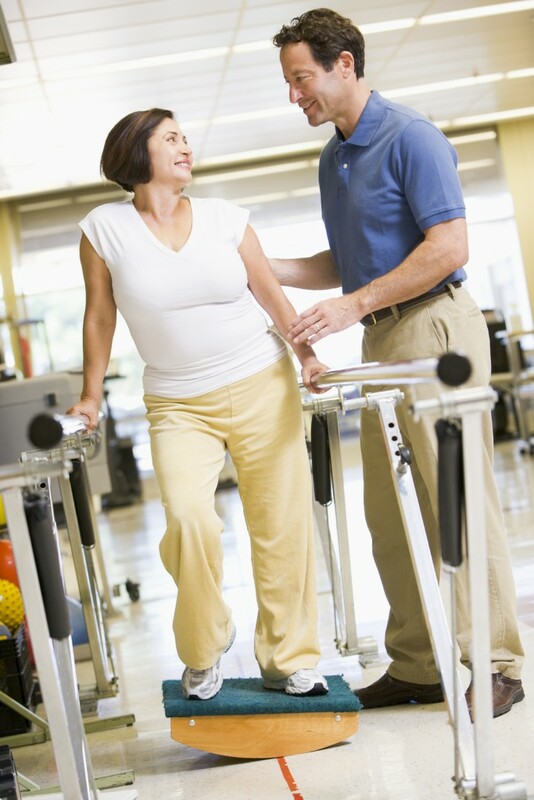 We will ensure that each patient has their own individualized approach to treatment. Our licensed Occupational Therapists help patients address a wide variety of conditions by applying a broad selection of therapeutic services. Each therapist provides teaching to maximize the patient’s functional knowledge of proper therapeutic techniques. Maintain basic skills such as eating, bathing, dressing, etc.